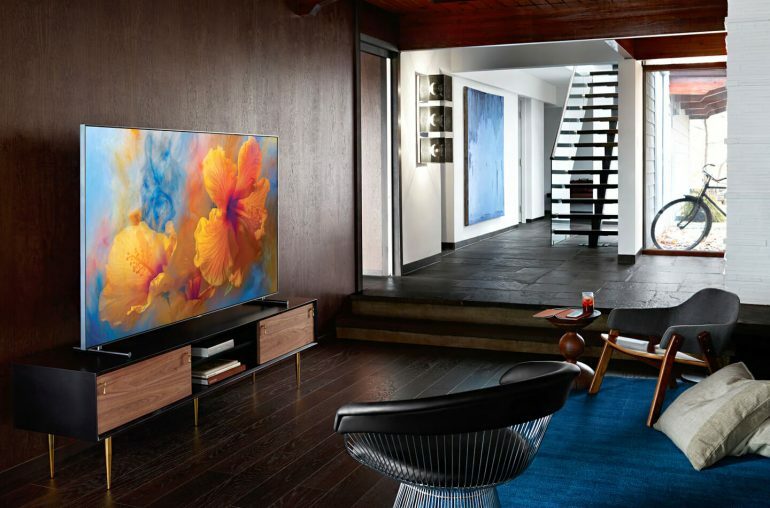 The TV market is important for Samsung. Just recently the Korean company discussed with media and journalists about the global TV trends. TVs become bigger, offer a higher resolution and more easy-to-use smart TV apps. The upcoming year Samsung is likely to invest in an even better image quality with higher contrast for its QLED TV series. We just discovered Samsung has recently filed two new trademarks with the EUipo (European Union International Property Office), both are related to the Samsung QLED TV series. One of the trademarks is called ‘Q Contrast Elite’ the other is ‘Direct Full Array Elite’. Both trademarks are filed on the 31st of October by Samsung Electronics and can be seen here and here. The current QLED TVs series already offer Samsung Q Contrast technology. 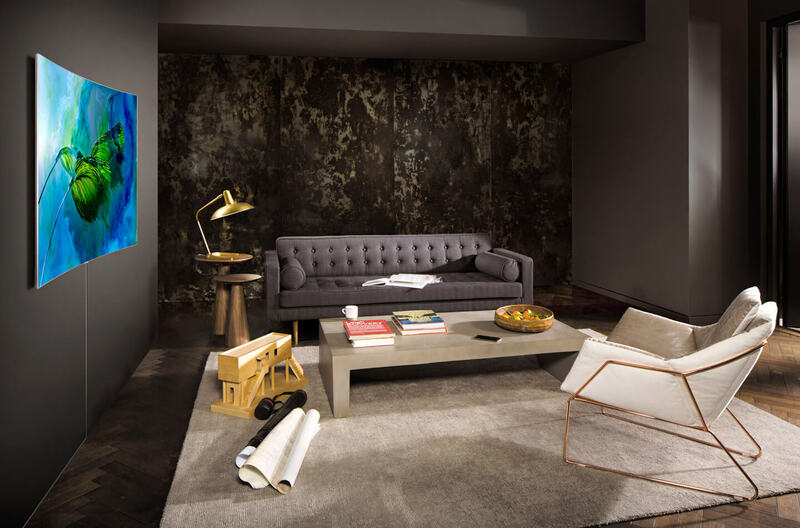 Due to an anti-reflective layer and high brightness the TVs offer optimal contrast no matter whether its day or night. The Contrast technology works in tandem with the Ultra Black feature, to minimize light reflection on the TV surface and to reduce glare. The name of the new technology Samsung Q Contrast Elite suggests the new technology offers an even better contrast. 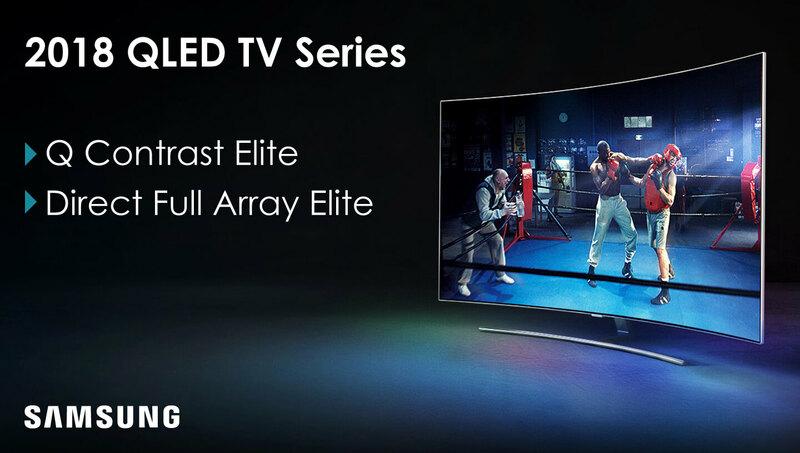 Especially the Direct Full Array Elite seems to be an interesting addition, as current Samsung TVs already offer a good contrast but they often lose from competitors when it comes to local dimming. Local dimming dims the backlight, to make black appear deeper black. Direct Full Array are TVs with direct backlighting. Samsung currently uses its ´Edge lit´ technology for local dimming. The backlight LEDs are situated on each side of the screen, while full-array backlight offers LEDs over the entire screen. The new Direct Full Array Elite patent suggests Samsung will soon enhance its Edge lit technology. In 2006 Samsung was the first manufacturer to integrate LED lighting to its TVs. We expect the new technology to become available in the Samsung QLED 2018 series. At the moment it’s unknown whether Samsung will use this technology in its full range of QLED TVs or only in the most advanced models. 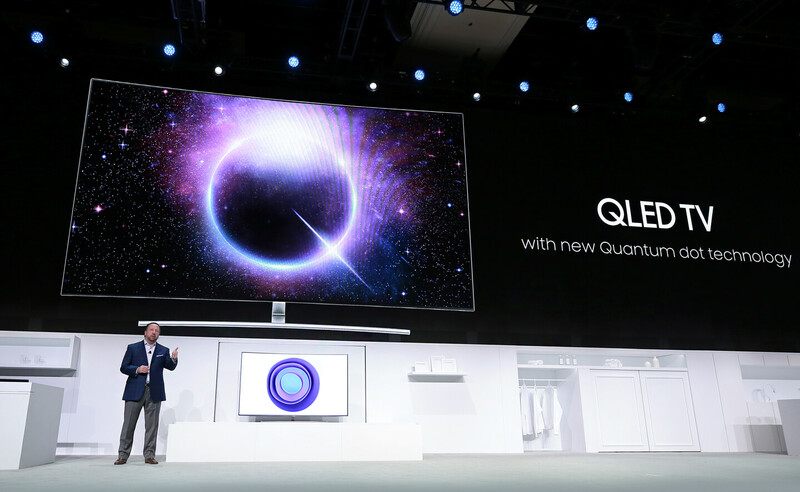 At last year’s CES (Consumer Electronics Show) Samsung introduced its QLED TV series (based on Quantum Dot technology). 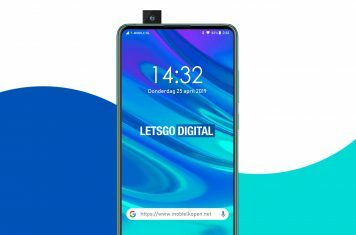 It is therefore likely for the Korean manufacturer to announce the new line-up at the same event. CES 2018 will be held from January 9-12 in Las Vegas, Nevada. Samsung´s current QLED TV line-up consists of the Q7, Q8 and Q9 series. We believe Samsung will also introduce an entirely new entry-level series, the Q6 early next year. The reason for this thinking, last August we found another trademark application for the QLED Q6F and Q6C series (a flat and curved model).